Inspired by urgent care medical clinics, Texas Emergency Dentists is a different kind of dental practice. 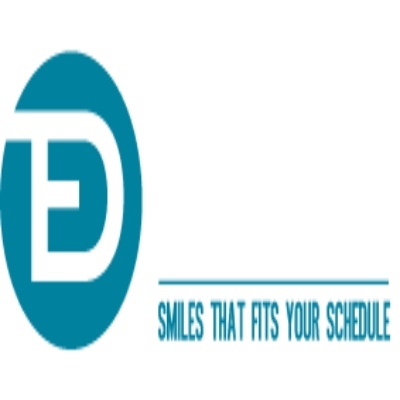 We are very well famous for dealing with and providing high-quality amazing Dental Services for the patients. Our most offices are open on Weekends and Holidays. Our clinics offer same-day appointments, and we can usually treat walk-in patients.